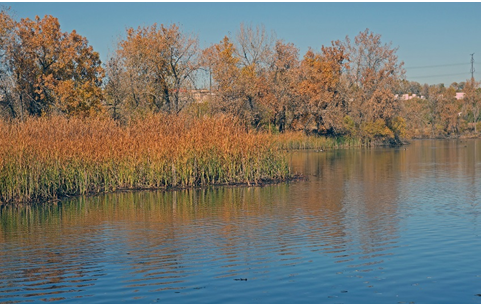 Denver Parks and Recreation and the North Denver Cornerstone Collaborative are leading an effort with the surrounding communities to re-envision approximately 80 acres of city property and existing open space around Heron Pond to serve as a regional and local amenity. This community-driven effort will develop a plan for future recreation amenities and provide the opportunity for residents to engage with nature along the river in the Globeville and Elyria/Swansea neighborhoods. The plan aims to include wildlife habitat, connections to the South Platte River corridor and surrounding neighborhoods, and connections between several other adjacent city-owned open spaces.